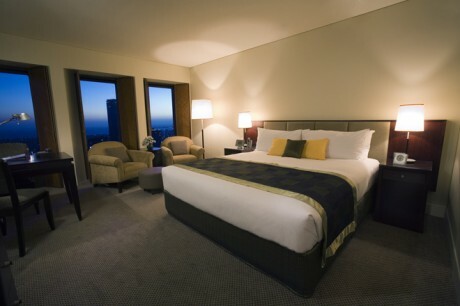 The conference venue, Sofitel Melbourne On Collins, is pleased to offer Ci2011 delegates accommodation for the special Ci2011 rates from $305 per night. 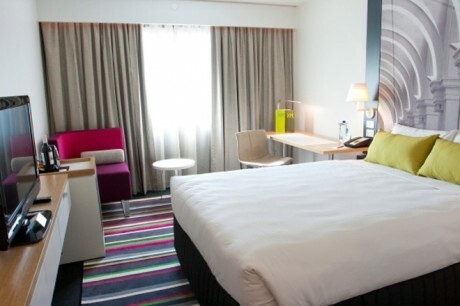 To book – Please download and complete this booking form (DOC, 143KB) or contact the hotel on (03) 9653 0000. Quote “Creative Innovation 2011” at time of booking. 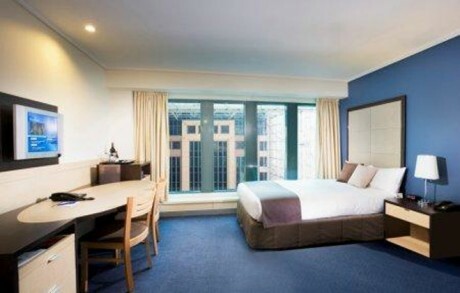 Accommodation from $205.00 including 1 breakfast and from $225.00 including 2 breakfasts. Quote “Creative Innovation 2011” at time of booking. Please quote booking code “CRE161111”.